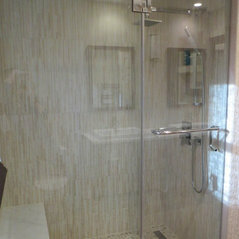 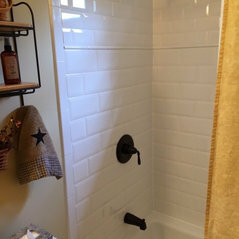 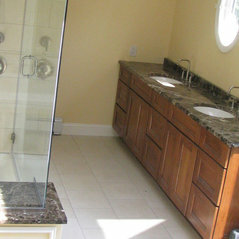 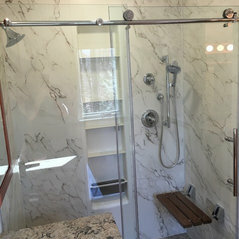 Typical Job Costs:USD 10,000 - USD 1,75,000Bathroom remodel size 8x7 generally starts from $12,000 - $18,000. 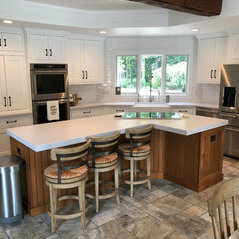 Price includes materials and labor. 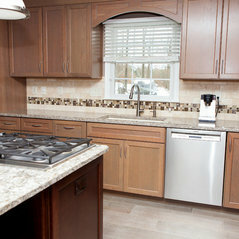 Prices change upon your style selections in materials plus market value list. 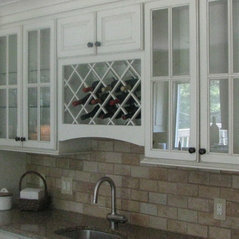 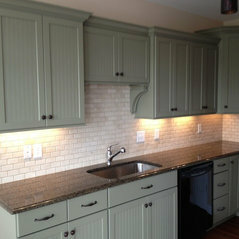 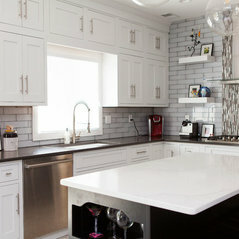 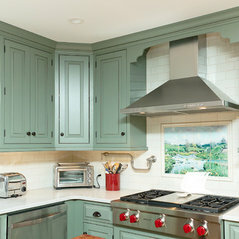 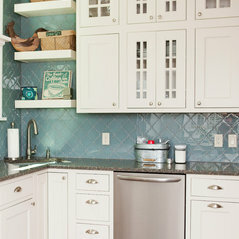 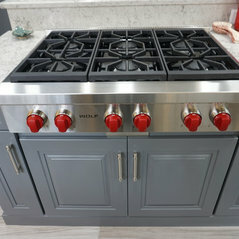 Kitchen remodel can be from variety of ranges. 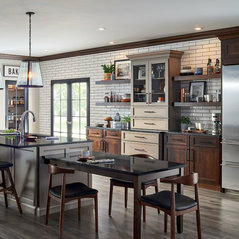 Starter kitchens can be from $15,000 up to $25,000. 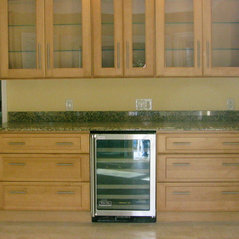 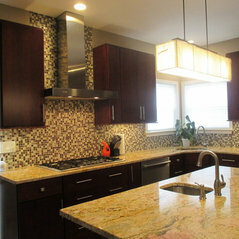 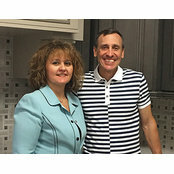 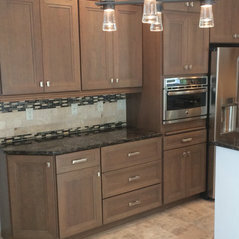 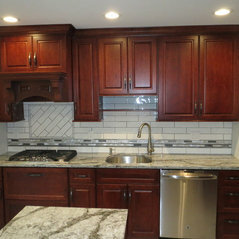 More elaborate kitchen remodels with custom design and materials can be from $50,000 and up. 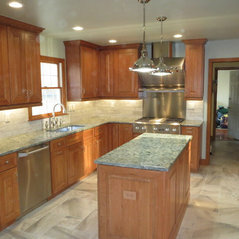 It includes new floor tiles, new counters and cabinets. 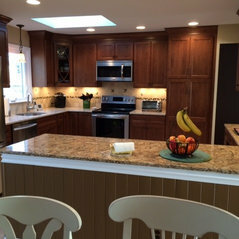 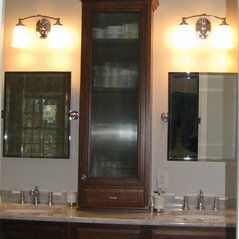 Lighting and fixtures, Labor, plus appliances.